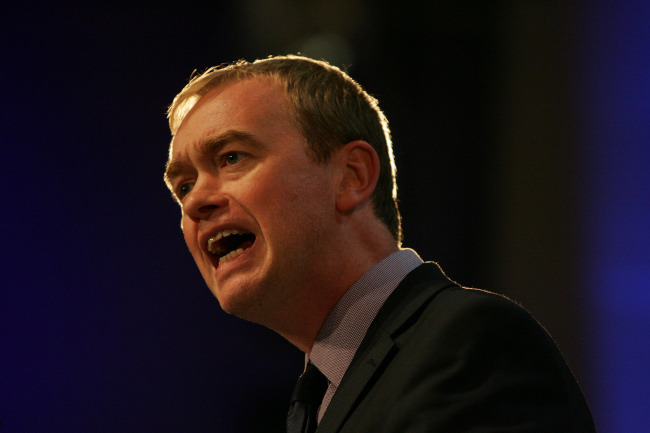 The Liberal Democrat leader Tim Farron revealed he has been in conversation with a number of Labour luminaries following the elevation of hard left MP Jeremy Corbyn to the head of the party. Over last weekend Farron had apparently fielded calls from a number of leading Labourites, perhaps including frontbench MPs, in discussions that made him feel like an “agony aunt”. The Lib Dem leader, who was elected in July in a closely fought contest with Norman Lamb, also said that he saw an opportunity to move into the centre now that Labour has steered to the left under Corbyn. This is despite the party’s destructive general election that left the party with a mere eight MPs, with many progressives dismayed abandoning the party over its support for university tuition fees, and some even branding the Liberals “Yellow Tories”. Although Farron’s comments hint at potential defections, in another interview this week he was reluctant to discuss defections or a potential Labour split reminiscent of that which created the Social Democratic Party, which saw four leading figures from Labour peel off into a more centrist unit.